Attendance at the Inside Bitcoins Conference April 7th-8th at the Javits Convention Center in New York City. The event is also serving as a satellite for the MHacks.org hackathon taking place in Michigan over the same weekend for undergraduate particpants. Grand Central may offer office space, incubation services, and possible seed investment to entrepreneurs interested in collaborating with other start-ups. Most popular projects by participant votes. Build tools that expand accessibility, utility, or application of cyptocurrency or other digital currency technologies. Join other digital currency enthusiasts to learn about and innovate applications of digital currency technology. Hack up an easier-to-use wallet, merchant processor, exchange, alt coin, etc. Pitch your idea to potential co-founders, collaborators, and investors. 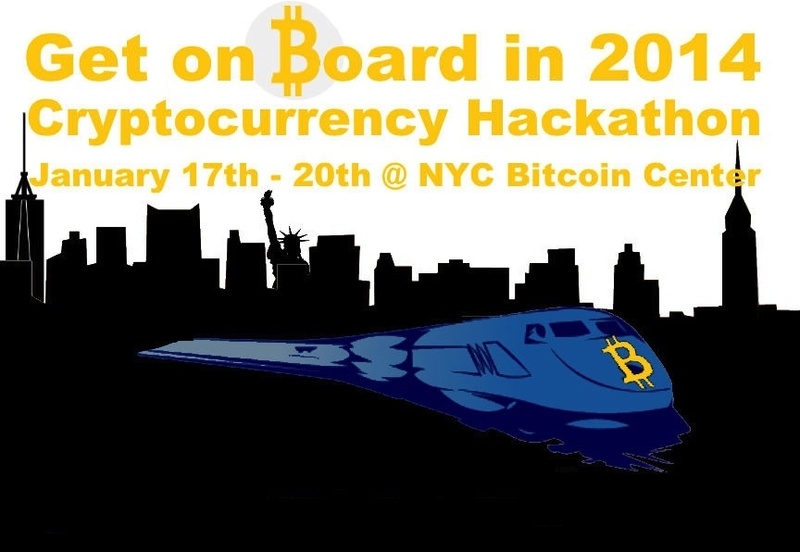 Win a pass to the Inside Bitcoins conference in New York's Javits Convention Center (April 7-8). Be discovered by a new venture incubator. Visit the newly opened New York City Bitcoin Center. Project ideas: user friendly wallet, instructional video, alt coin, autonomous corporation, novel distributioned currency protocol concept, blockchain data storage. Tweet @GrandCrentralVC or email btchack@grandcentralholdings.com for more info. Project work can be done on-site or off-site. Residents of the United States with at least one team member located in New York City metropolitan area. All in-person attendees will receive an exclusive discount code for the Inside Bitcoins conference; those submitting a project will receive a greater discount. Submit link to executable, video of working application, written description, and/or provide on-site demo during event. Pre-register online (blue button on top right) with a description of your skill-sets. Indicate whether you are seeking a team to join or list your intended team members and project description. Use the Discussions tab to find collaborators, suggest projects, recommend topics for exploration, etc. Improve security of cryptocurrency storage, transactions, or other exchanges.